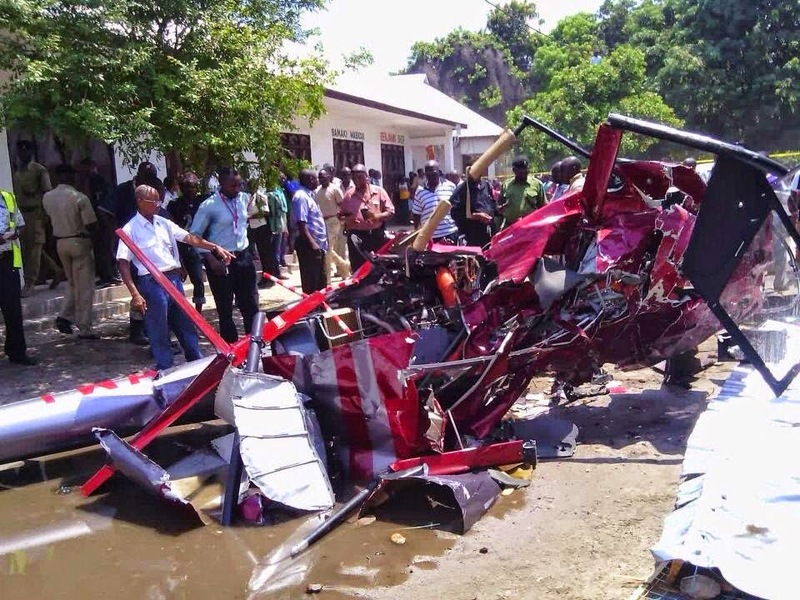 Home Incidents/Accidents Latest News Slider World News TANAPA helicopter crashes in Dar Es Salaam, killing all 4 people on board. 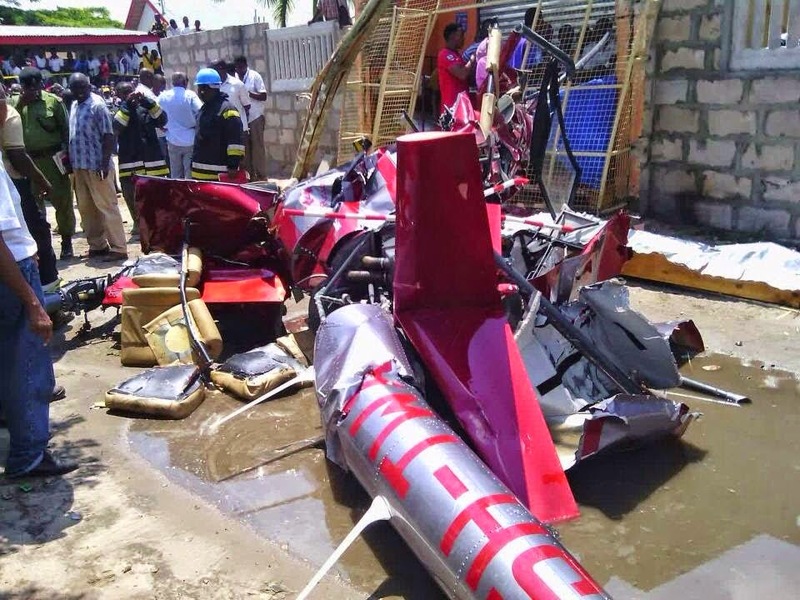 TANAPA helicopter crashes in Dar Es Salaam, killing all 4 people on board. 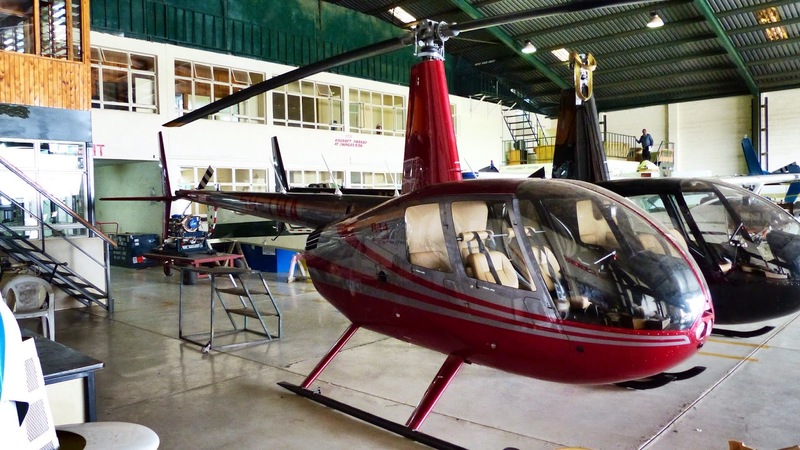 Dar Es Salaam: A helicopter (Robinson R-44 Raven II reg 5H-TWA) owned and operated by Tanzania National Park Authority has crashed on saturday, killing all 4 people on board. The helicopter went down in Kipunguni B Moshi Bar,Ukonga-Ilala Dar es Salaam. It was on on approach to Dar Es Salaam International Airport (DAR/HTDA). The helicopter worth $500,000, was recently donated to the Tanzanian government by the Howard G. Buffett Foundation, to help with anti-poaching operations. Investigations are still underway to establish the cause of the apparent accident.